Making a movie is a tough and a strenuous job. Hundreds of people get together and make a movie a success but the credit is taken away by just the actors or the directors at the most. The hard work of the people behind the camera goes unnoticed and uncredited. When we see a movie, when we enjoy its look, it is actually the work of the cinematographer behind it, not the director. In simple terms, the cinematography is the art of photography and camera-work in film-making. And Bollywood has come a long way when it comes to cinematography. Movies look beautiful nowadays, picture perfect locations and thanks to the cinematographers who make the movies a better visual experience for the audiences. 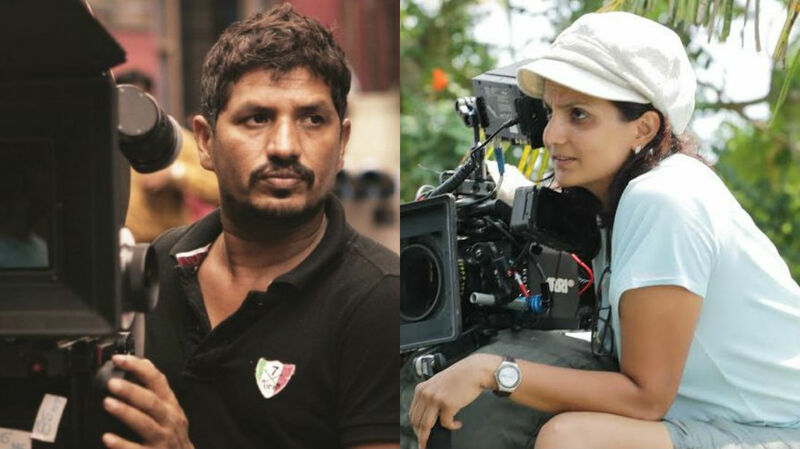 And today, we have listed down 10 top Indian cinematographers for you so that the next time their name appears on the big screen, you know who they are. This Film and Television Institute of India (FTII), Pune student has won the National Award for Best Cinematography for his work in the film, Hum Dil De Chuke Sanam in 1999. 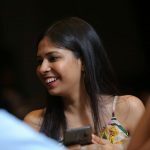 And apart from that, he has worked in several mainstream Bollywood movies like Khaamoshi: The Musical, Saathiya, Lagaan, Highway, Wake Up Sid, Aaja Nachle, each of them, a gem of its own kind. Sudeep Chatterjee is another Film and Television Institute of India (FTII), Pune student who is a big name in Bollywood for his cinematography skills. He had dropped engineering to become a cinematographer and his work has always been appreciated, both by the fans and the film-makers. Movies like Chak De! India, Iqbal, Baby, Bajirao Mastani, Baby among others are his best works. 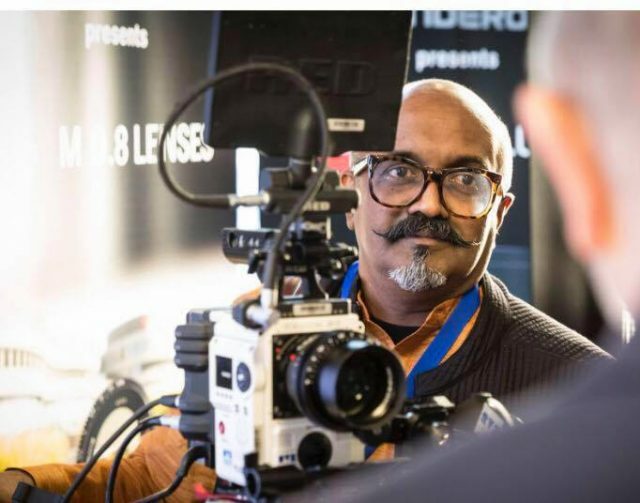 Indian film-maker, writer and cinematographer, Ravi Varman has worked in different film industries in the country including Tamil, Malayalam and Hindi films. In Bollywood, he is best known for his work in movies like Tamasha, Goliyon Ki Rasleela – Ramleela and Barfi. A major credit for these movies’ success goes to its cinematography and therefore, it goes to Ravi Varman. Not just the men, women aren’t far behind when it comes to handling camera work for a film. In fact, B.R. 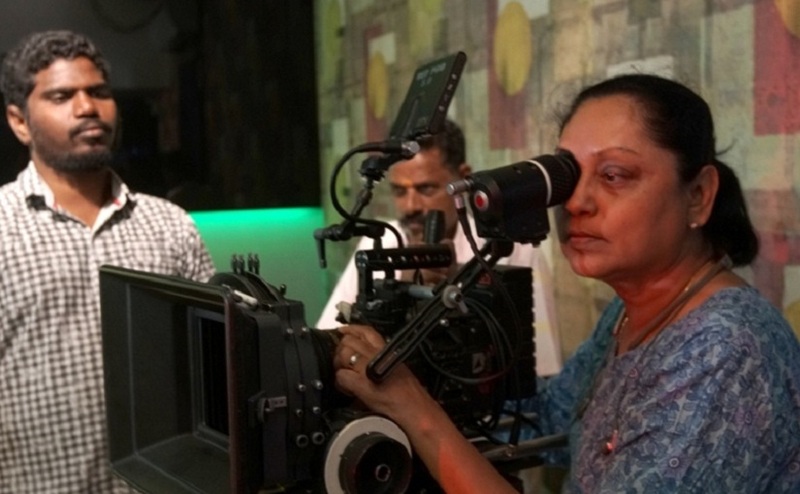 Vijayalakshmi is the oldest woman cinematographer and the first female cinematographer in Asia. She is a popular name in the South Indian film industry. Now, she works mostly in television serials but back in the day, she has shot movies like Chinna Veedu and Paattu Padava. She is also the daughter of a renowned director B.R. Panthalu. 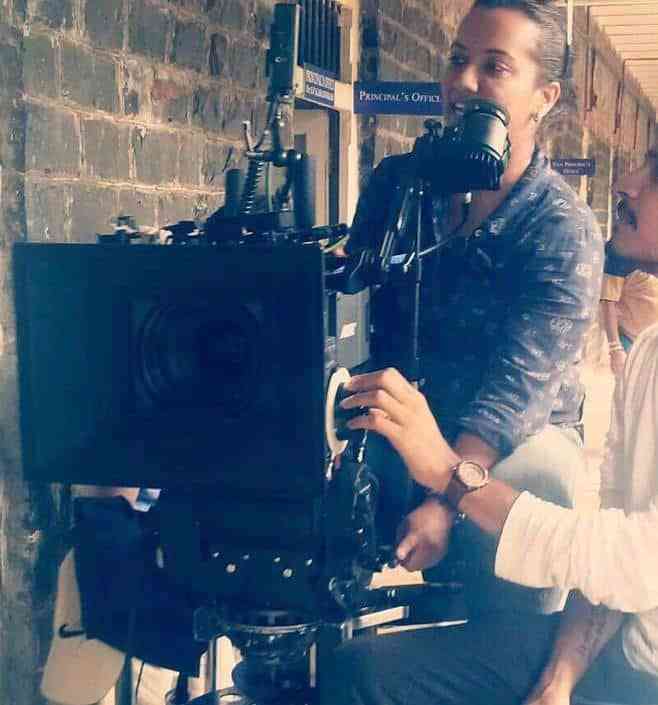 Archana Borhade is a popular cinematographer in Marathi Cinema. In fact, her second film itself made it to the Mumbai and Goa International Film Festivals. Not just there, she has also worked in Bollywood super hits like My Name Is Khan and Madhuri Dixit’s comeback movie Gulaab Gang. Like Anurag Kashyap is one of the best directors we have in the country, Rajeev Ravi is one of the top Indian cinematographers. 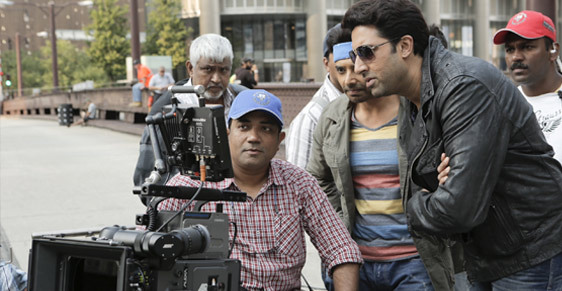 He has worked with Anurag Kashyap in almost all his Bollywood movies like Dev. D, Gulaal, No Smoking, The Girl in Yellow Boots, Bombay Velvet, Udta Punjab and Mukkabaaz. He definitely deserves to be on the list. 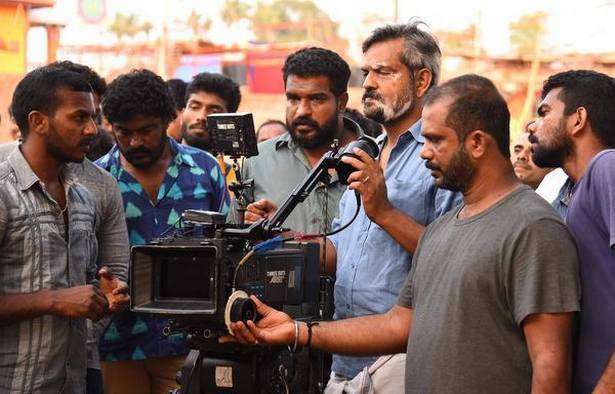 Filmfare Award Winner for Best Cinematography in the film, Virasat, Ravi K. Chandran made a name for himself in the Bollywood industry. 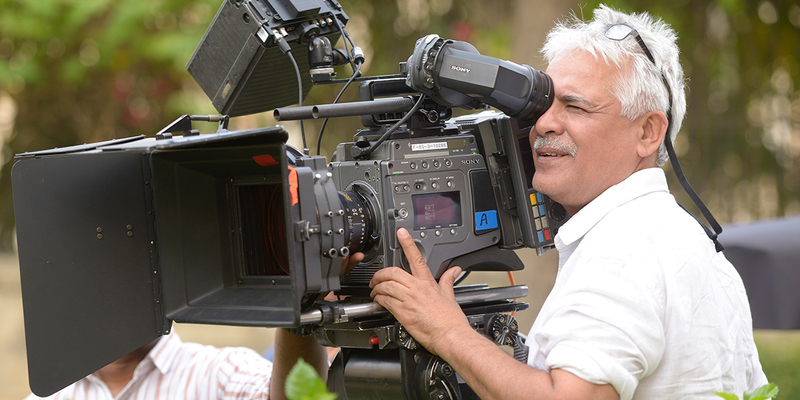 Movies like Fanaa, Rab Ne Bana Di Jodi, OK Jaanu are his works which make him one of the top Indian cinematographers. Santosh Sivan has a big body of work to choose from. 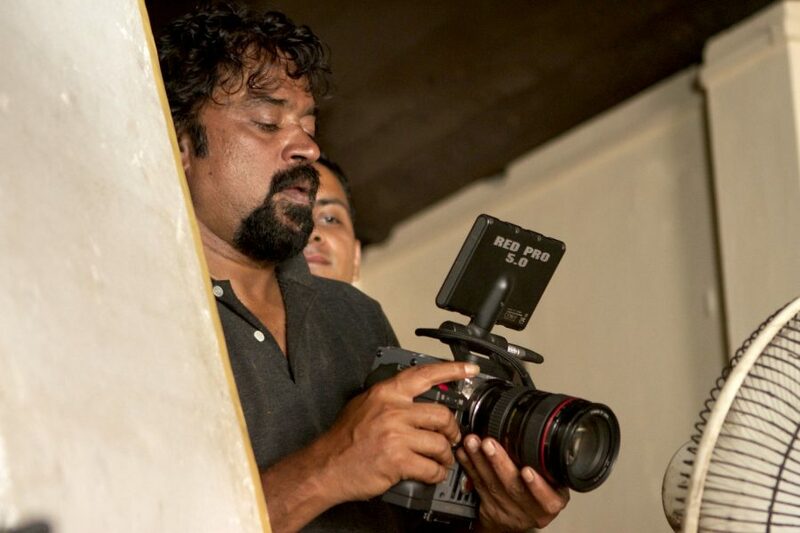 He has shot over 45 feature films and over 40 documentaries in several languages. He also has received several prominent awards for his invaluable contribution to cinema. Movies like Roja, Asoka are some of his best works. The song Chaiyya Chaiyya is so good because of his perfectly edged shots. 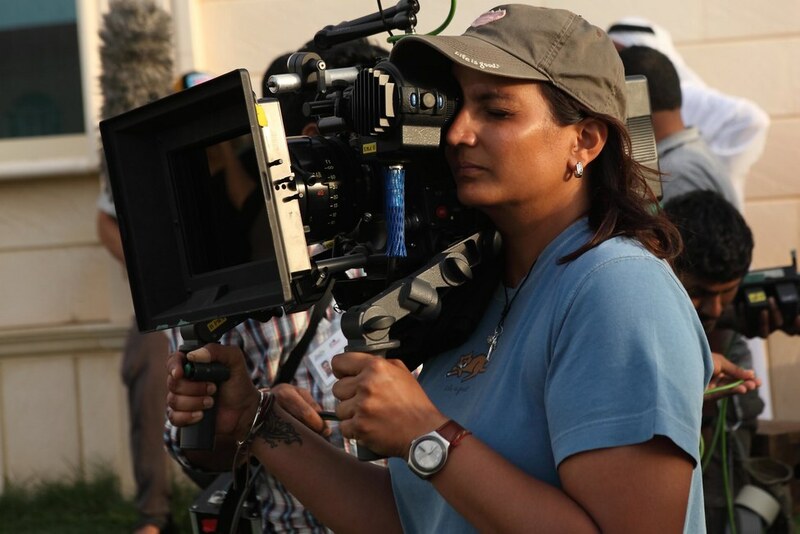 Priya Seth has been a director of photography for numerous ads before and ventured into Hindi cinema a few years back. She has helmed projects like Chef and Airlift and served them to perfection to the audience. It is said that Priya Seth shot Airlift, Akshay Kumar and Nimrat Kaur’s successful 2015 action drama in just 49 days. The 62-year-old Indian cinematographer has worked in several language films like Tamil, Telugu, Malayalam and Hindi. 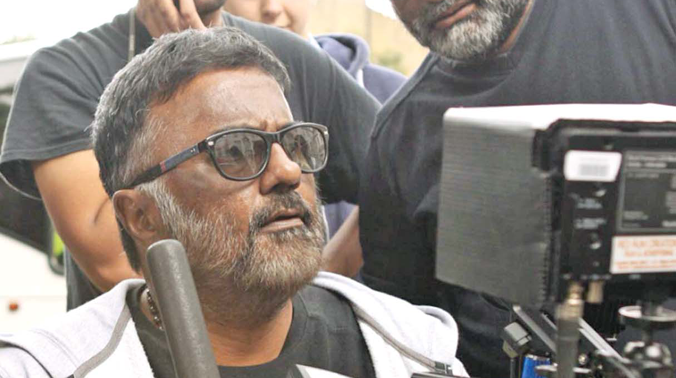 Among the 30 films that he has shot, Bollywood fans’ favorites have been Ki and Ka and Paa. 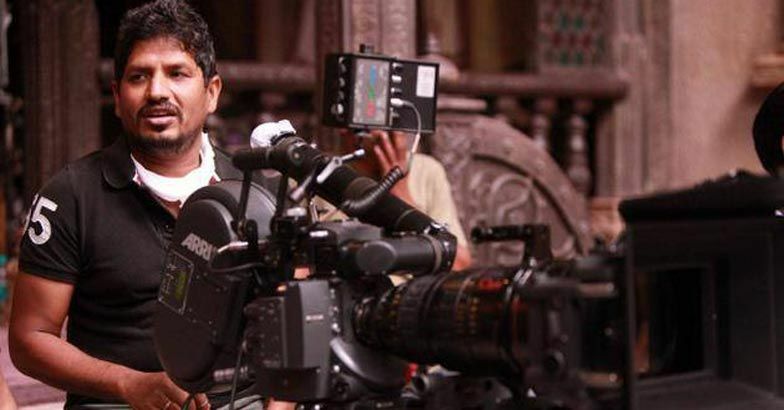 He has also made it to the Times List of India’s best cinematographers.